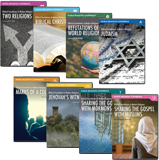 Set 2 from the World Religions Conference covers the Eastern, secular, and atheistic religions in order to reach people blinded by a different worldview. Are you ready to witness to a neighbour or co-worker of another faith? 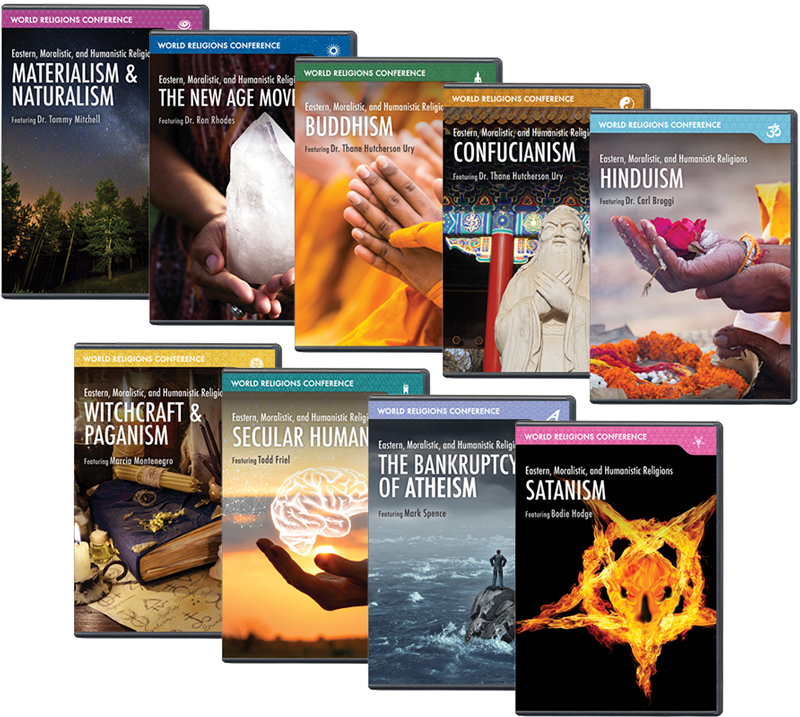 The number of people practicing religions other than Christianity grows every year. How do we reach these precious people with the good news of the gospel? These DVDs will be a great help. 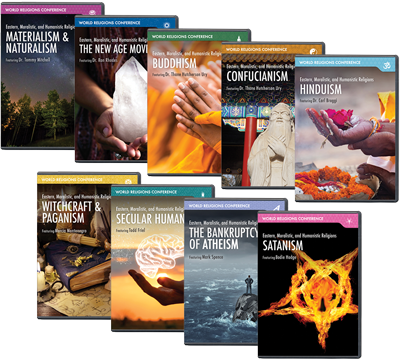 Watch as experts reveal what some of the best-known modern religions teach, how they differ from biblical Christianity, and how you can effectively share the gospel with these lost souls.